In this Silent Meditation and Yoga Retreat, through the practices of meditation, breath work, yoga asana, yin yoga, pranayama, meditative movement, yoga nidra, breath work, restorative poses, self-inquiry, silence and free time in the natural world we have an opportunity to more clearly see the conditioning that does not serve us. As awareness increases we naturally enhance our relationship with our True Self. 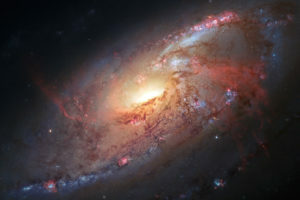 We will leave the retreat with an increased sensitivity to the “field” Rumi speaks of so that we may bring this awareness into our daily lives, greeting whatever arises in our life more often from our natural, Sacred Self rather than our conditioned egoic mind. The purpose of spiritual practice and teachings is to help us find freedom from the limiting habits, patterns, behaviors and beliefs we have absorbed from our culture and families so that we may live from our true self – our Sacred Self. This retreat is designed for those people willing to let go of the past and step into the vast unknown, the only place that true transformation can occur. The various practices offered will not always follow conventional, currently popular practices of yoga and/or meditation. Participants should be prepared to explore various innovative and novel means of moving energy in the body/mind in order to increase their capacity for greater levels of awareness that exist beyond their conditioned and limited self. Extending forever in all directions. Breathwork is a dynamic practice for releasing, purifying, healing, and attuning with Source. Bridging the conscious and subconscious, conscious breathing is one of the quickest ways to personal transformation, enhanced well-being, and the direct heart opening experience of Divine Love. It is a profound part of the process we offer in our retreats. This six-night silent meditation and yoga retreat begins with evening meal at 6pm on Saturday, October 19 and ends at about mid-morning on Friday, October 25 after a morning session and a late breakfast. To learn more about the daily schedule and details click here. 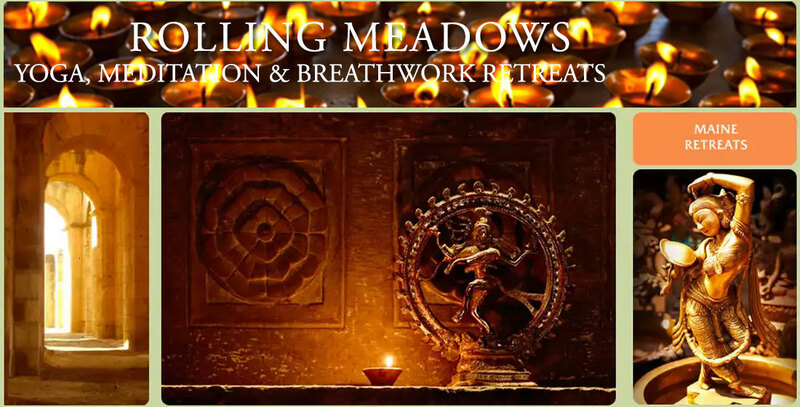 Rolling Meadows meditation and yoga retreat is described here click here. To learn more about silent retreat click here. For a page with information on “Why go on Retreat” click here. You may read more about the style of yoga taught by going here. This retreat is for those seriously committed to the work of self-transformation. It is not a spa or vacation. The use of electronic devices is prohibited. Participants must place their cell phones and electronic devices in the retreat office the first night of the retreat and remain at the facility for the duration of the retreat. Everyone is asked to stay off computers and phones to allow for an undistracted experience and deeper connection with yourself. This also enhances everyone’s experience. The combined intention of unplugging from technology in retreat is essential for the focused work of looking within. An emergency contact number will be provided to give to loved ones. Return to the Calendar page click here.